Our NYC Diesel autoflowering cannabis seeds produce a midsize plant, 60-120 cm, depending on the light intensity and the seasons. 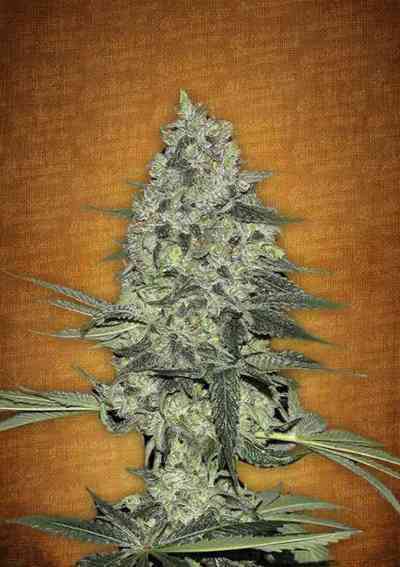 NYC Diesel autoflowering cannabis seeds are a cross between the original NYC Diesel elite clone and an auto-flowering Ruderalis strain. 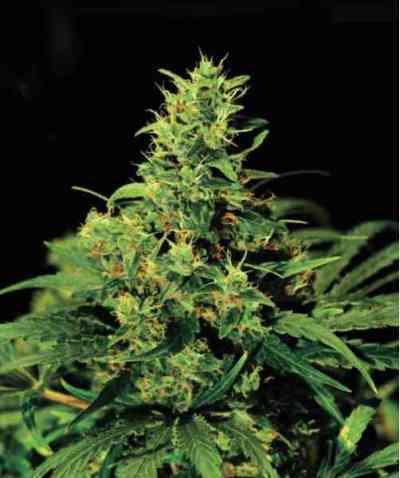 Cannabis plants from Auto NYC Diesel marijuana seeds have retained the characteristic diesel pineapple and grapefruit smell and taste and give a delicious fruity, armoatisches grass. 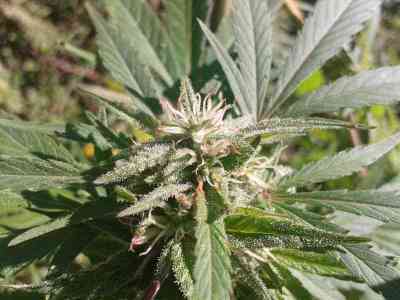 The flowering period of this variety is approximately 75 days. The yield is indoor at 500-600g / m² (at 600W and 16 plants / m²). Outdoor within the best season (sowing: end of May/ mid of June; harvest: end of July / mid of August) can be 100g / plant expected. Great strain for daytime use , I can smoke it all day without getting tired. Would definitely recommend!